Evacuees arriving in an emergency shelter many times come with nothing. One of the first things people ask for is be able to brush there teeth and wash up. 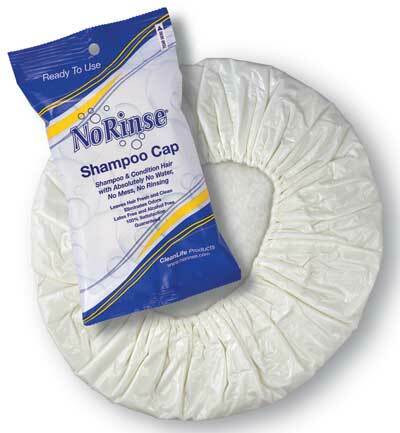 Our simple and inexpensive hygiene kits are a great way to reduce stress and promote good sanitation in your shelter. Minimum quantity: 100 per case. Can be shipping by UPS or by truck in larger quantities. Contains: Adult toothbrush, .6 oz. fluoride toothpaste, 3/4 oz. soap and 5" unbreakable comb. 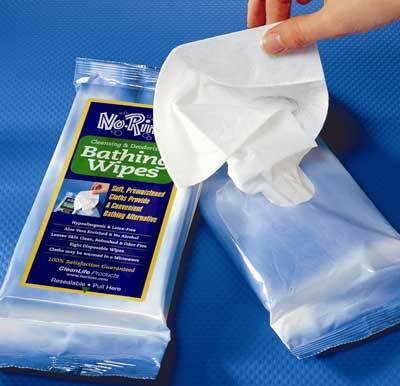 We have several combinations of disaster comfort / hygiene kits available. You can also contact us for custom packed and labeled that can be made in just weeks to order.